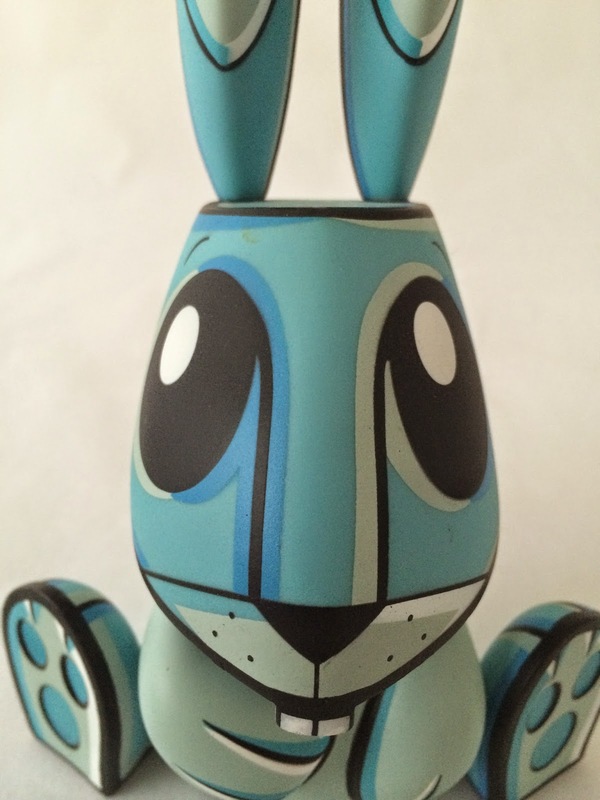 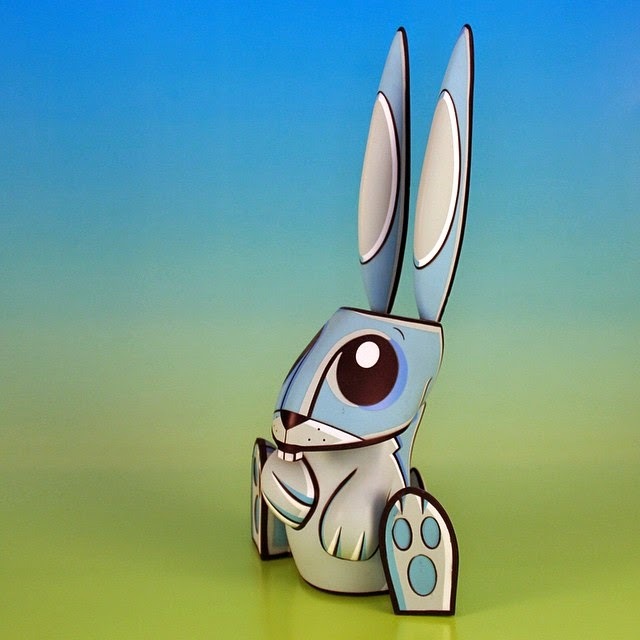 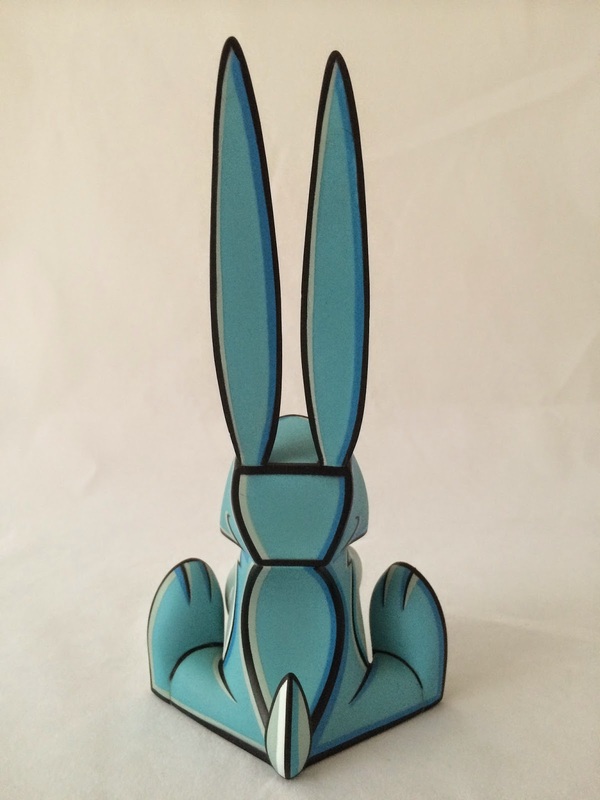 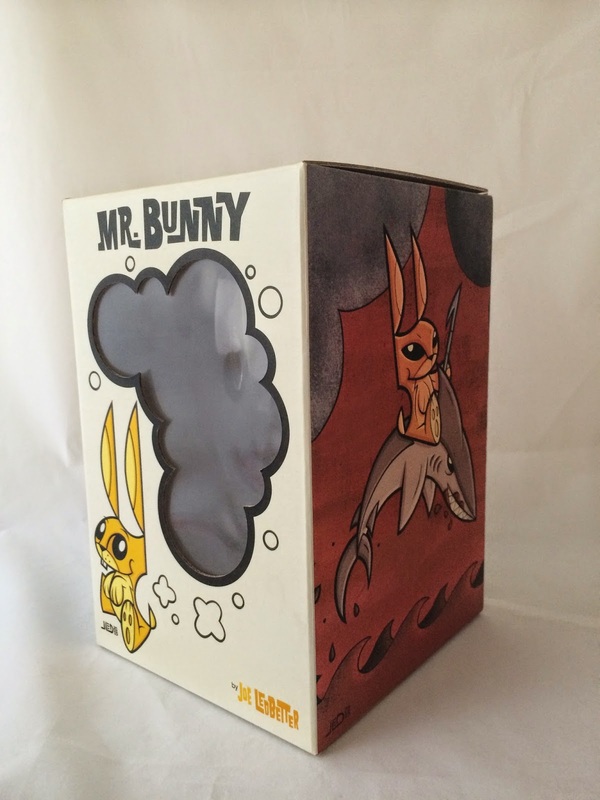 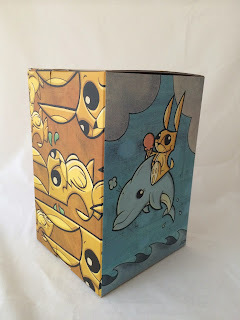 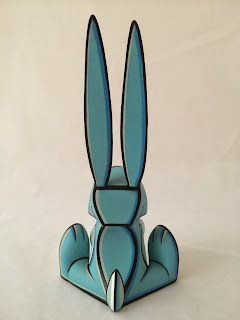 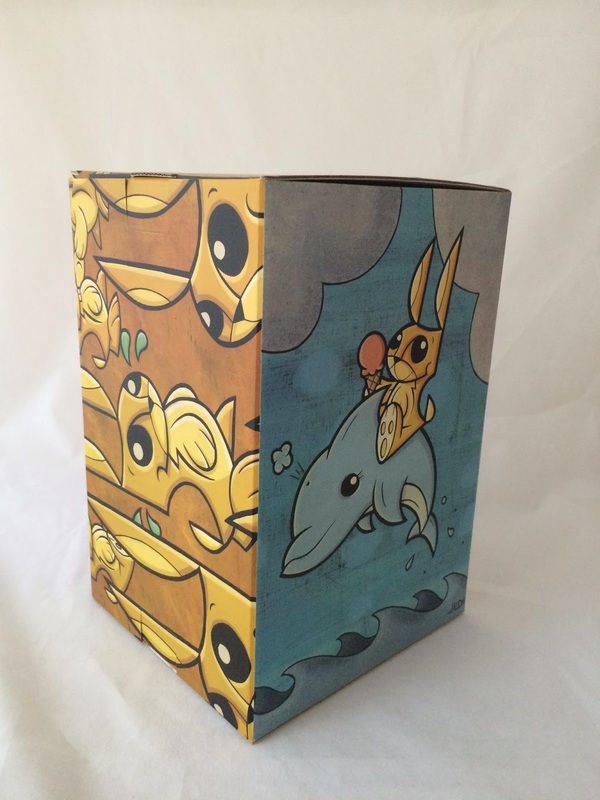 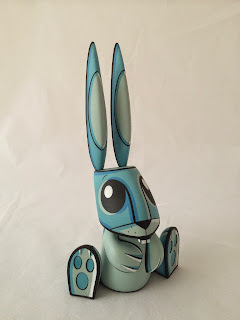 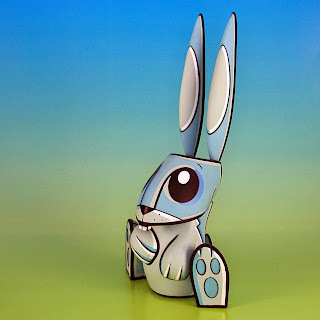 Trying to gather funds for another project, so I am putting my Ice Bunny by Joe Ledbetter on eBay. 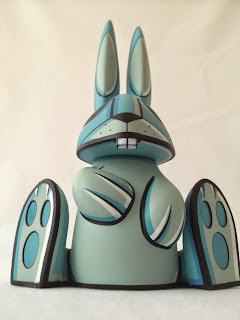 Here are an assortment of unedited photos of the figure, as well as a review video. 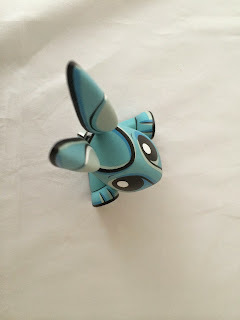 The first photo is the only one that was corrected and adjusted for lighting. 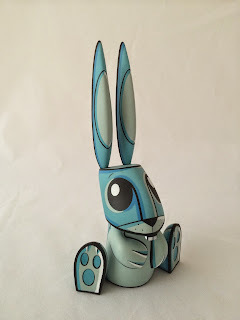 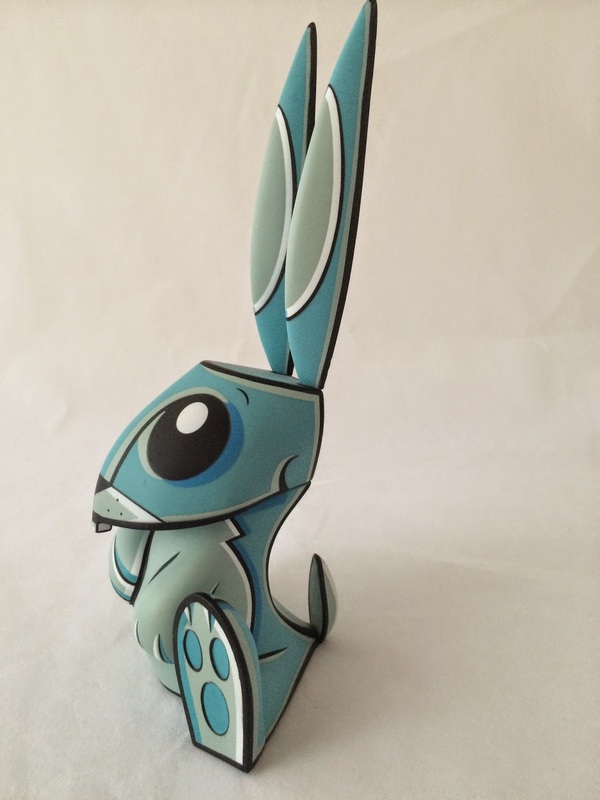 Go here to check out the auction and get your chance at an Ice Bunny.